Welcome to the digital home of the FDNY Foundation, the official non-profit organization of the FDNY. Check out our Home page and learn more about our mission and how your donation helps us save lives every single day. 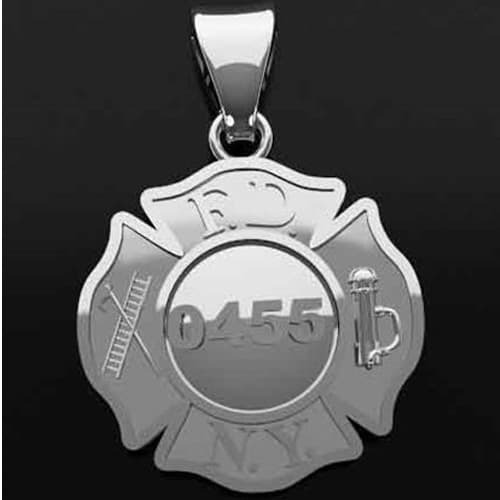 Browse our Shop and find official FDNY merchandise and one-of-a-kind collectibles. With the help of the Department and our partners, educate yourself and your loved ones through our Smart initiative by watching videos, playing games and staying up to date with our safety blog. Through our podcast, magazines and other tools, engage with FDNY members on our Pro page, which offers ways for first responders and Departments to Train With New York's Bravest. 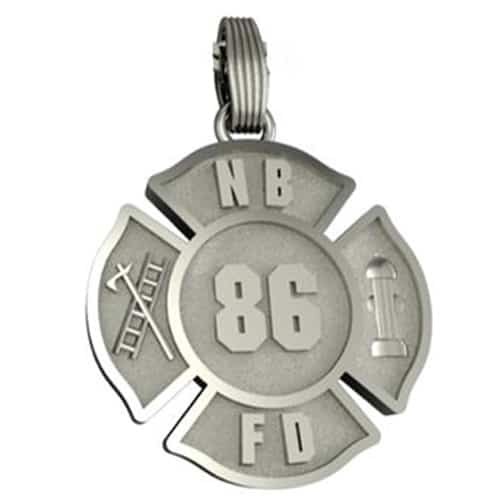 The FDNY Foundation is the official non-profit organization of the New York City Fire Department. Your support directly assists the men and women of the FDNY To Better Protect New York through a number of key initiatives. When you make a donation or purchase here, you are making New York City safer. © 2018 FDNY Foundation. All Rights Reserved.